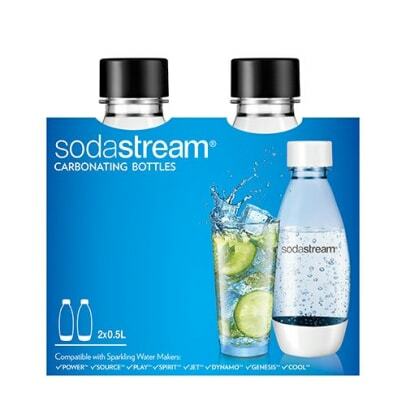 Would you like the possibility of bringing mineral water or other delicious drinks from your SodaStream to work? With these Fuse bottles you can easily bring drinks on the go. Please note that the Fuse bottles come with an expiration date, this is to be respected. The bottles can not be used after this date has been reached.